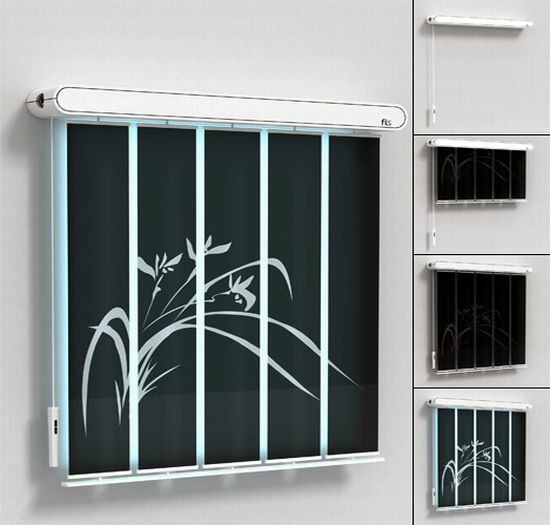 In these times and days, when everything you lay your hand on is being customized for your need and use, why should home blinds stay far behind? 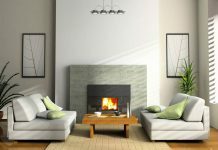 Window blinds not only add to the interior décor of the house but give your home that distinctive edge over others’, whether to be used for regulating light or privacy for that matter. 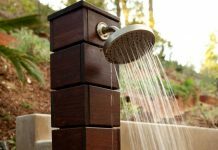 In today’s world of restricted spaces, here is an innovative product from an innovative designer. These home blinds work as blinds as well as speakers eliminating the need for additional space for your sound boxes. Designed by a young designer living and working in Helsinki, these home blinds are inspired by the designer’s travel experiences to various cities. She has tried to capture the images of the ‘city by night’, where light seeps in through these blinds creating an illusion of light in the windows of apartment buildings at night. Mainly a comeback from Europe for the US Luxury Home Market, these home blinds are style statement for high end consumers. 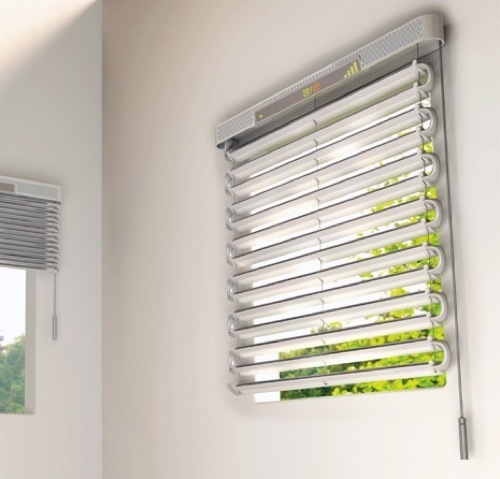 An automated system allows you to operate these blinds, single, or of the whole house, at the touch of a button, giving you a choice of adjusting light and privacy levels according to your needs. 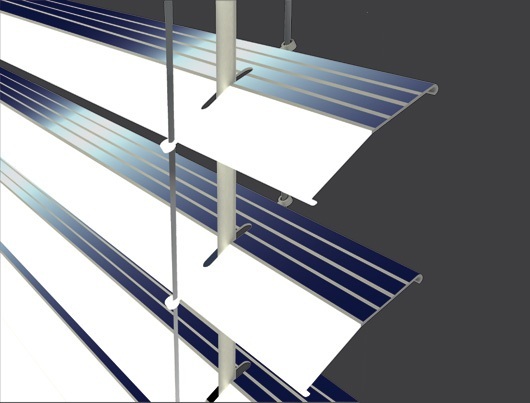 What better way of green living than having these home blinds which can soak up the solar energy during the day to give you illumination at night. It serves you by blocking the light during day to serve you at night by giving you light. 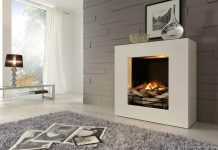 This is ideal living! What a way to keep your kids entertained! 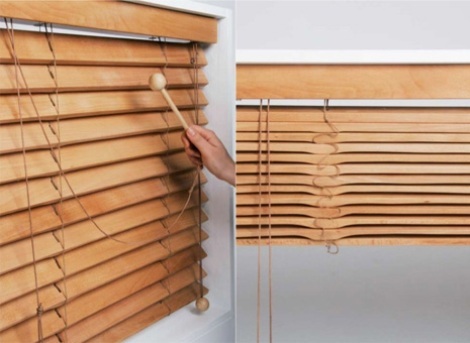 These home blinds not only keep the room nice and dark but also serve as an entertainer for your kids by turning into a xylophone instrument when you want to keep your kids off your back. Wow, what a way to keep yourself cool on a hot summer day! The Air conditioner blinds serve just the purpose by giving you a cool breeze with the help of a solar powered AC unit which is built in with the foldable blind. This is called making the most of natural resources with the help of technology and innovation! 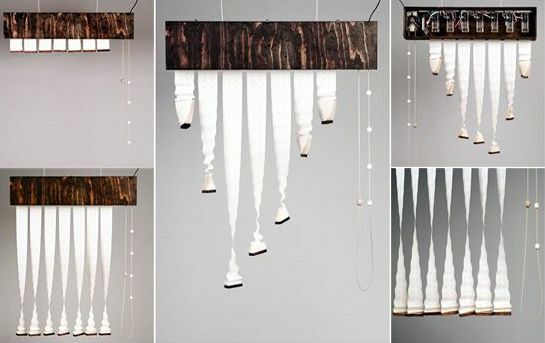 A natural atmosphere created inside your home by these unique home blinds. 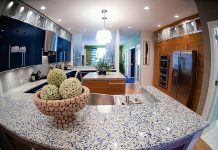 The most is made out of the bright sunlight outside when it seeps in through these window blinds creating beautiful effects you will love. By night the same effect is created for outsiders from the light inside your house. 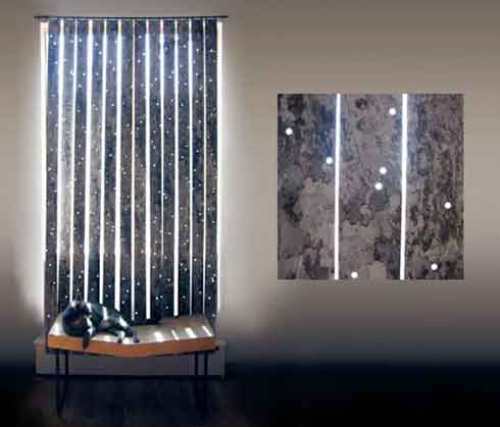 The designer’s undying fascination for light and shadow has been the inspiration behind these home blinds. Very beautiful and interesting, these window blinds play with shapes to create a beautiful light effect in your interiors. 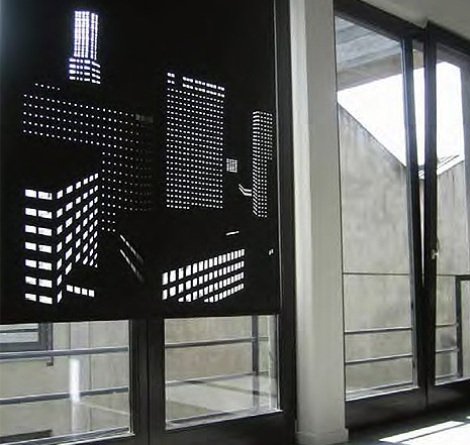 Inspired by Alfred Hitchcock’s film Rear Window, these blinds are as unique as they can get! 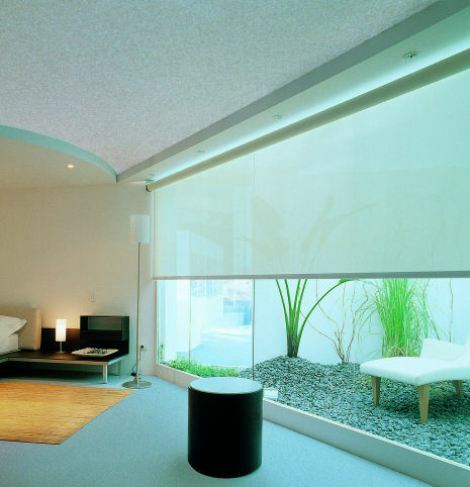 Visually appealing and far from the looks of a conventional blind, these blinds are nothing less than lovely eye-candy. 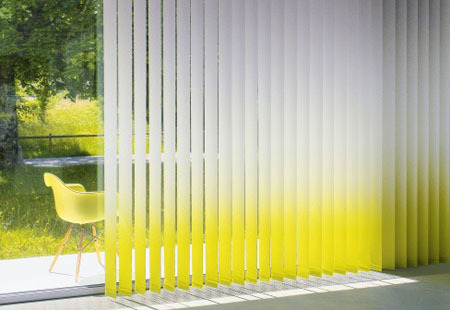 These eye-catching morph print vertical home blinds are made from textile unlike the conventional vinyl. 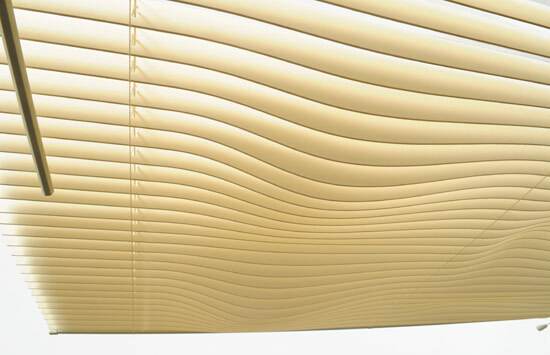 Providing excellent interior design, the USP of these blinds is its elegance!